Not everyone thinks tarantulas are cuddly, apparently. Wildlife experts bringing in cute and terrifying animals has got to be our favourite type of talk show segment, and it's one that's been doing by everyone including James Corden, Jimmy Kimmel, Jimmy Fallon and Jay Leno to name a few. But sometimes it gets far too much for the celebrity guests when they are forced to face their fears. At just 13, Robert Irwin is continuing his father’s legacy and he’s just as enthusiastic about animals as his dad. 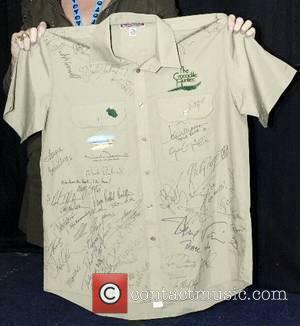 Robert Irwin, the 13-year-old son of the late Steve Irwin sent viewers wild on 'The Tonight Show with Jimmy Fallon' on Thursday, as he continued his father’s legacy. The teen is just as enthusiastic about animals as his late father and brought with him a dwarf crocodile, a screaming armadillo a red-tailed boa constrictor snake and an adorable sloth, to meet the talk show host. Bindi Irwin leaving rehearsals for Dancing With the Stars Los Angeles, September 2015. Read More: Steve Irwin's Daughter Bindi Irwin Is Competing On Dancing With The Stars. Bindi Irwin may currently be in Los Angeles, rehearsing for ‘Dancing With the Stars, but her thoughts are with her family in Australia. 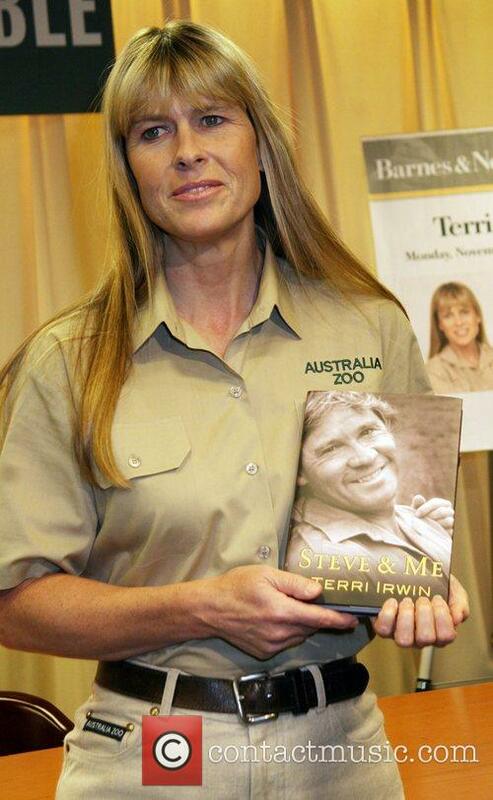 The 17-year-old posted a moving Instagram post in which she remembered her father, Steve Irwin, on Australia’s Father’s Day. Bindi Irwin remembered her late father, Steve Irwin, almost 9 years to the day since his tragic death. Irwin took to Instagram to share a picture of her father on Sunday (6th September) and included a touching caption. 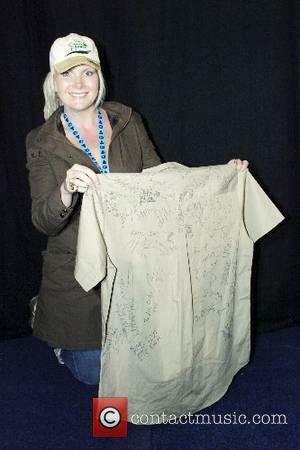 Her post also coincided with Father’s Day in Australia. 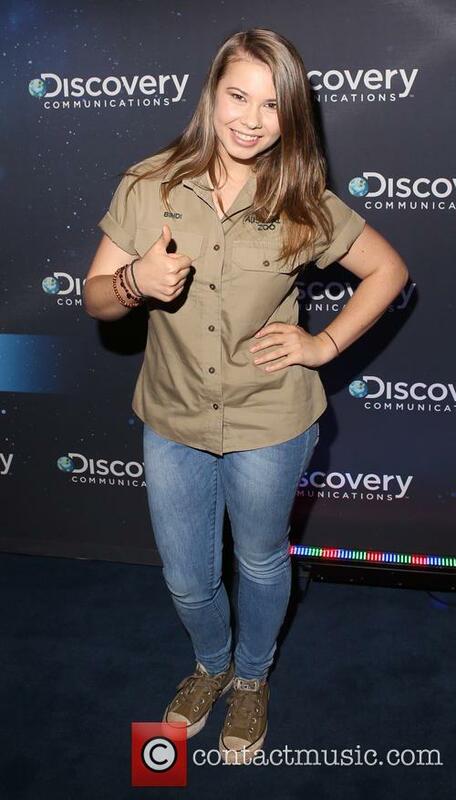 Bindi Irwin at the Discovery Channel's 30th anniversary party in New York, June 2015. The first celebrity contestant for ‘Dancing With the Stars’ Season 21 has been announced and it’s none other than ‘crocodile wrangling’ Bindi Irwin! Bindi Irwin has joined Dancing With The Stars. The 17-year-old conservationist is the first celebrity contestant to be announced for the 21st season of the show. The news was announced on Monday (24th August) and Bindi personally made the announcement whilst appearing on Good Morning America. 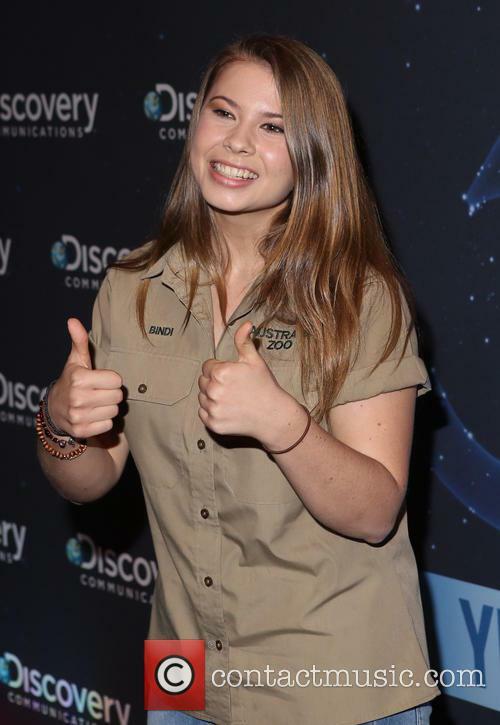 Bindi Irwin at the Discovery Channel's 30th Anniversary celebrations in New York in June 2015. Steve Irwin's final words have been revealed. Steve Irwin's final words have been revealed by the only man who witnessed the fatal accident that killed the Australian wildlife expert. 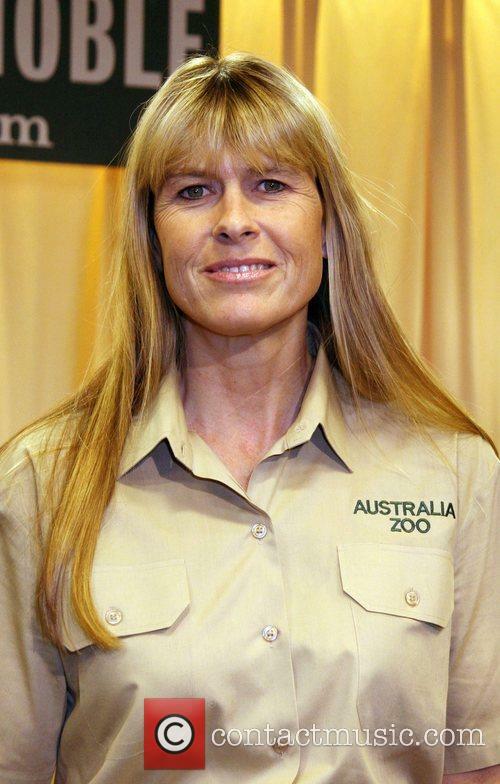 Cameraman Justin Lyons opened up about Irwin's final words during an appearance on television show 'Studio 10'. 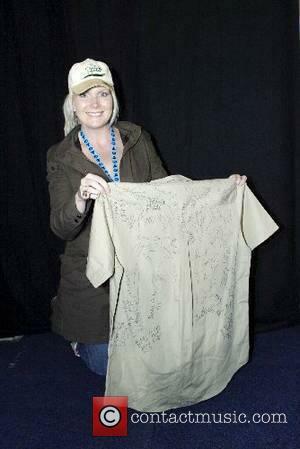 Lyons recalled how they were about eight days into a shoot for a documentary called 'Ocean's Deadliest' in 2006. On the day of Irwin's death, they had been looking for tiger sharks, but ran into a dangerous stingray. Lyons said he and Irwin began shooting the stingray in chest-deep water. After a couple of minutes, the two stood up and decided to shoot one last shot of Irwin getting behind the stingray. 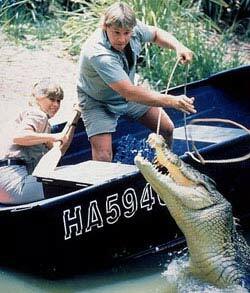 Steve Irwin brings his popular Animal Planet antics to the big screen in The Crocodile Hunter: Collision Course. 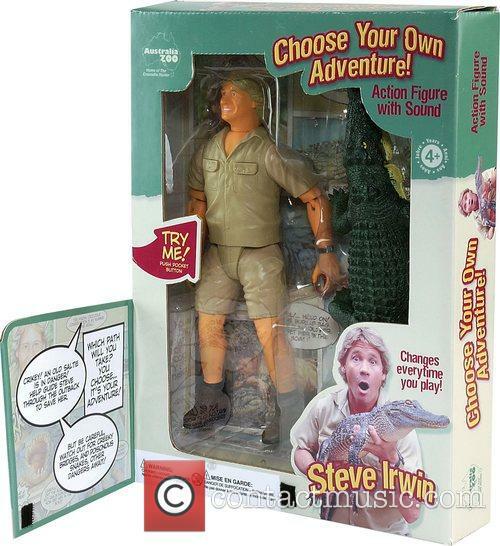 Irwin plays a hardly fictionalized version of himself in which he tackles the wildest of outback prey. The film's poorly constructed plot centers on a crocodile that has gobbled a key piece from a U.S. spy satellite that has blown up and fallen into the Australian bush. 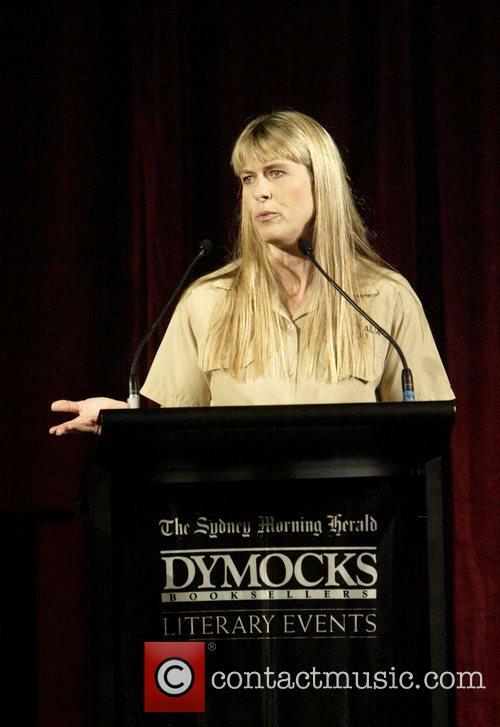 The CIA wants it back so they send some bumbling agents down under to find it. Bad news for them, because Steve Irwin and his wife Terri think they're poachers who want the crocodile dead in order to make handbags and belts. The plot doesn't matter (and even Crocodile Dundee took care of that). Irwin is the real show here - everything else just distracts from him. The movie is just another episode of his popular television series. While in the Outback, he gets up close and personal with spiders, lizards, crocodiles, and snakes. Speaking directly to the camera, he gives us a fairly useful education about these different animals while Terri provides additional commentary (think commercial spokesperson). It's all very interesting stuff and Irwin's humor and quick wit is enough to keep the lessons entertaining and the action scenes believable.